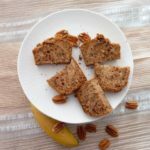 This “banana loaf” was created because I wanted to experiment with #aquafaba and my new #Smeg stand mixer, and I can confidently say “Yipee” my experiment worked well and I am “chaffed” and watch this space for more #vegan and #eggless recipes using aquafaba. 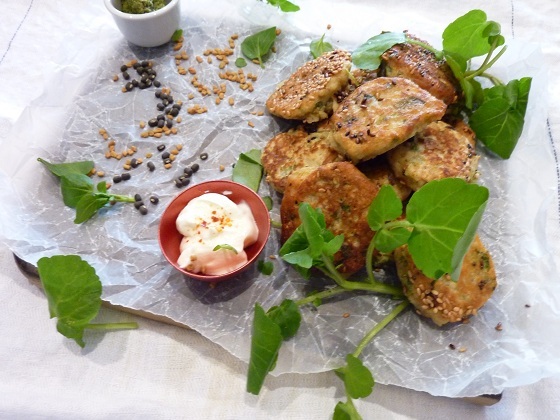 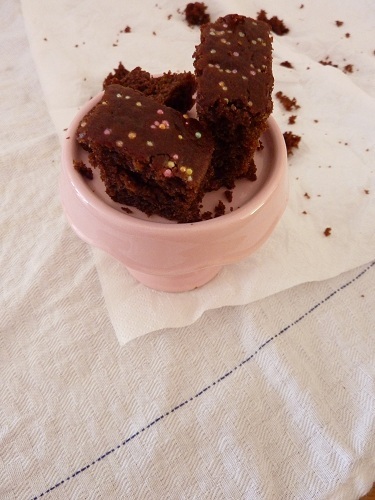 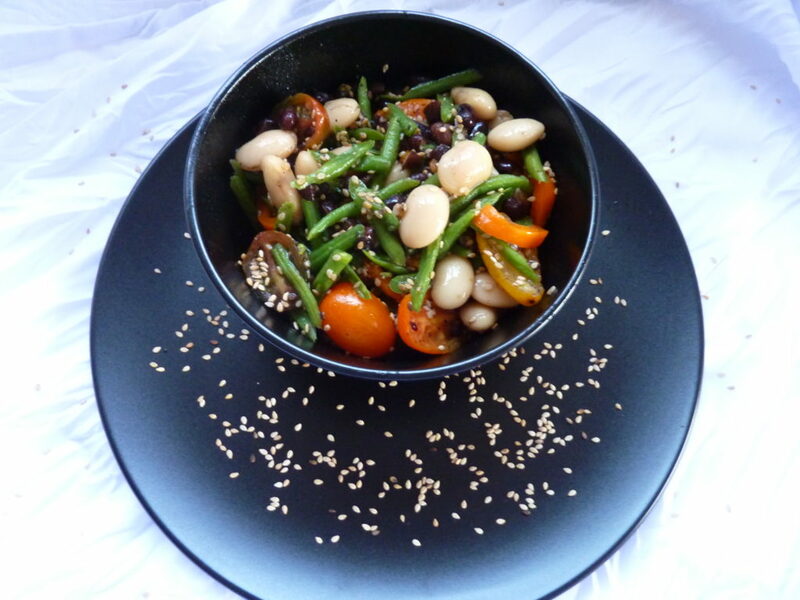 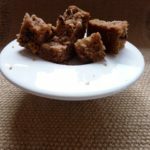 There are 4 of us in my extended family that eat only eggless cakes – and the rest enjoy cakes with eggs, but they also do enjoy my creations because I am always trying to make them “healthier”, however I don’t always succeed. 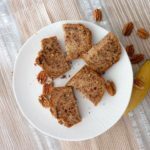 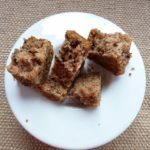 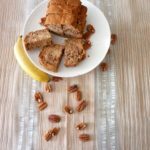 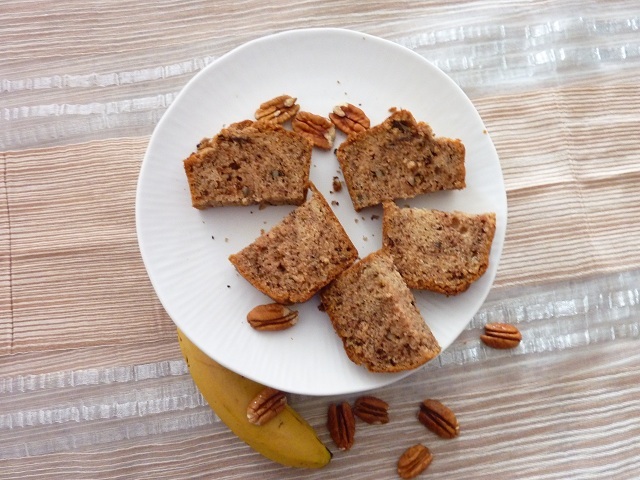 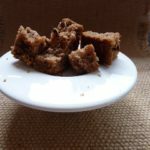 I only share my “hits” on my site, and hence I am sharing this “banana loaf” recipe.